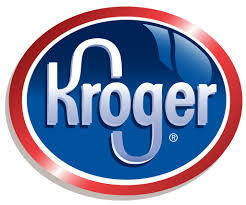 HelpUBUy America is the only Exclusive Buyer’s Agency in The Tomball. Don’t be fooled by real estate agents who claim to be buyer’s agents but work for dual agency brokers like Keller or Re/Max. Only an Exclusive Buyer’s Agent works for buyers 100% of the time so there is NO conflict of interest to jeopardize your negotiating position. Our job is to help you buy the home of your choice at the lowest possible price and with the best terms. We are home buying experts, and have been protecting the rights of home buyers since 1995! See what our exclusive buyer’s agents can do for you! Home to many outstanding cultural and recreational amenities, Tomball has an activity for just about everyone. With a small population of only 11,643 residents, Tomball is perfect for the family looking for a road off the beaten path, with a dash of history mixed in! 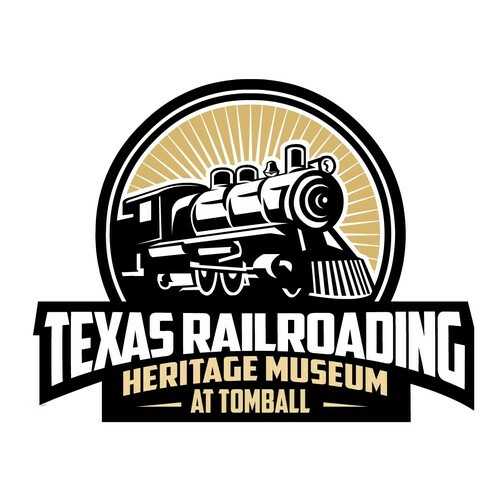 With its own Tomball Depot with a model railroad, art and antiques centrally located in its historic downtown, Tomball offers fun, family-friendly events all year round without losing any of the small-town, historic feel. When you buy a home in Tomball, you will find yourself stepping back in time without losing any of the convenience. 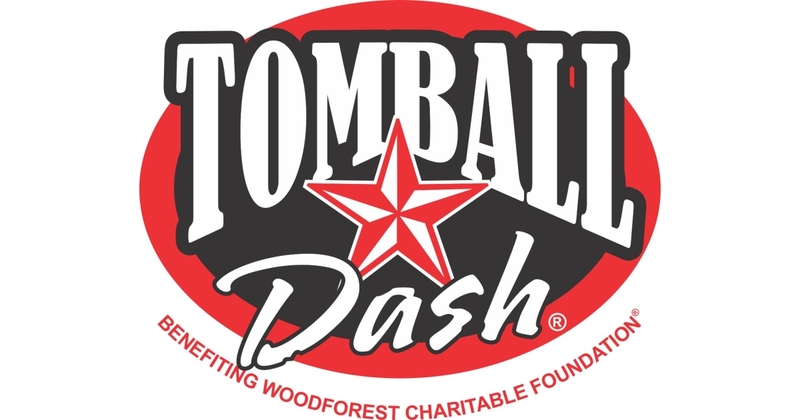 Not only does Tomball offer a nostalgic and historic community for all, it has a good public school system that is dedicated to providing a safe and fun environment. Throughout the K-12 system, students are able to grow and expand their horizons through various student-led activities and classes. With an inviting atmosphere and a good number of extracurricular activities, the Tomball Independent School District offers a positive teaching environment for all! Ranked as the 21st Best School District in Texas, the Tomball Independent School District has a lot to offer its learners, regardless of age or interest. 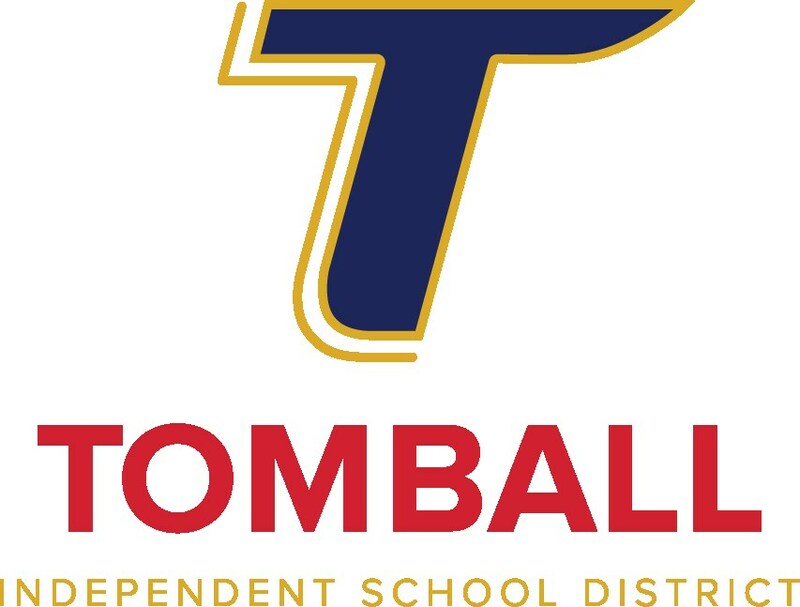 With a student teacher ratio of 17 to 1 and a graduation rate of 93%, the Tomball Independent School District will thoroughly prepare and engage your child in whatever career they hope to pursue! If the outdoors isn’t your thing, fear not! Tomball has a variety of shopping centers and stores at many different price points — so you’re sure to find whatever you’re looking for! Within its beautifully preserved downtown area, feel free to peruse its many locally owned boutiques and antique stores for something special for you or a friend. 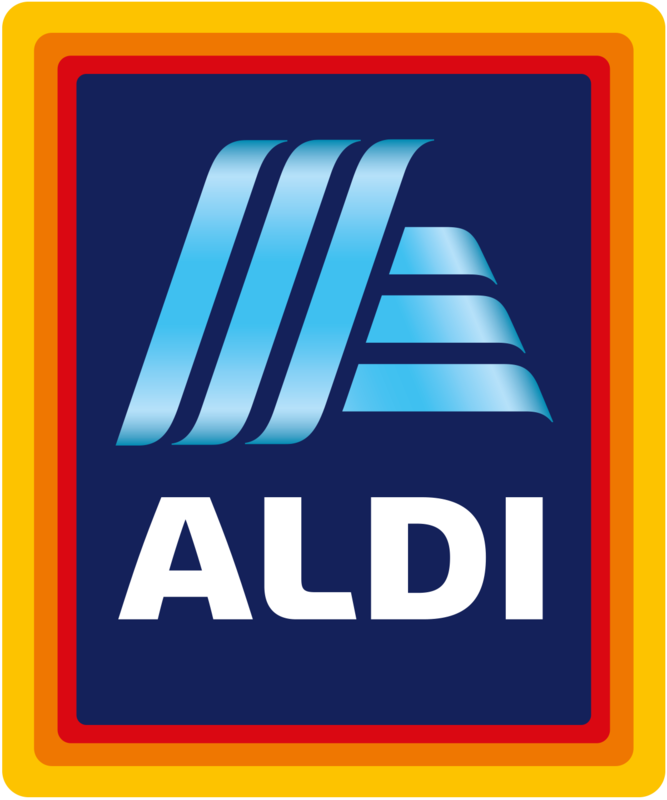 In addition to the myriad of options downtown, Roanoke is close to the Portofino Shopping Center and the Willowbrook Mall. If you’re not looking for something run of the mill, be sure to visit the abundance of vintage and antique stores spread throughout Tomball. When you buy a home in Tomball, everything you need is just a short drive away! 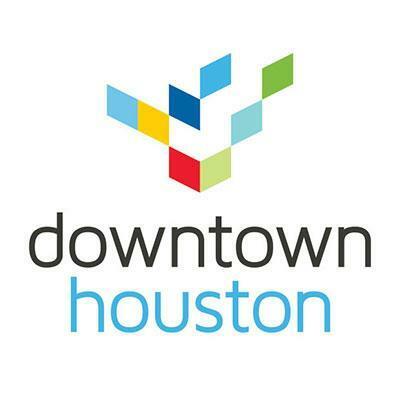 When you buy a home in Tomball, you are essentially handed a free, first-class trip to taste food from all around the world. 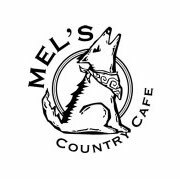 Thanks to an explosion in Tomball’s growth over the past few years, Tomball boasts many new dining choices in addition to well-established, respected eateries. 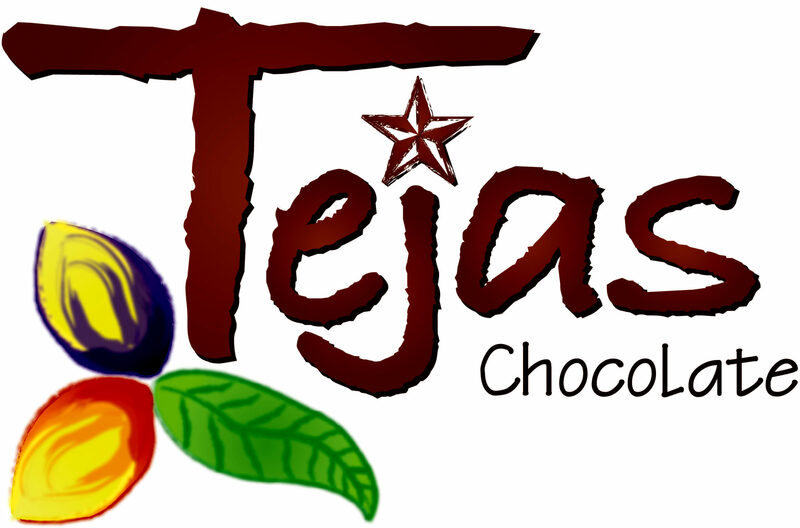 From classically elegant to down home delicious, Tomball has some of the best and most unique dining in the Houston metroplex. 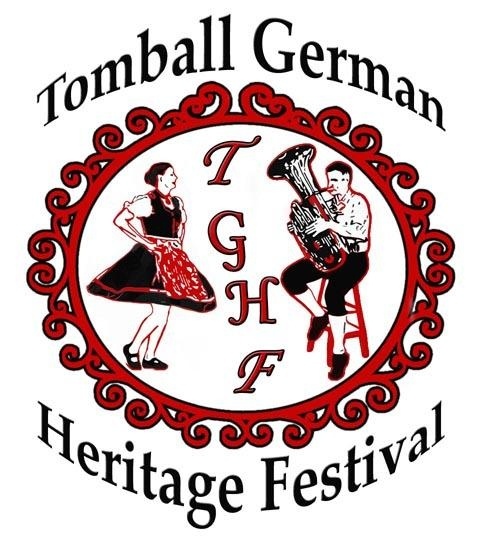 Known for its scenic location and old-town feel, Tomball boasts a beautiful, historic downtown with year-round entertainment; from boutique clothing stores to visiting the model railroad, Tomball offers all the historical fun a family could want in the Houston metroplex. 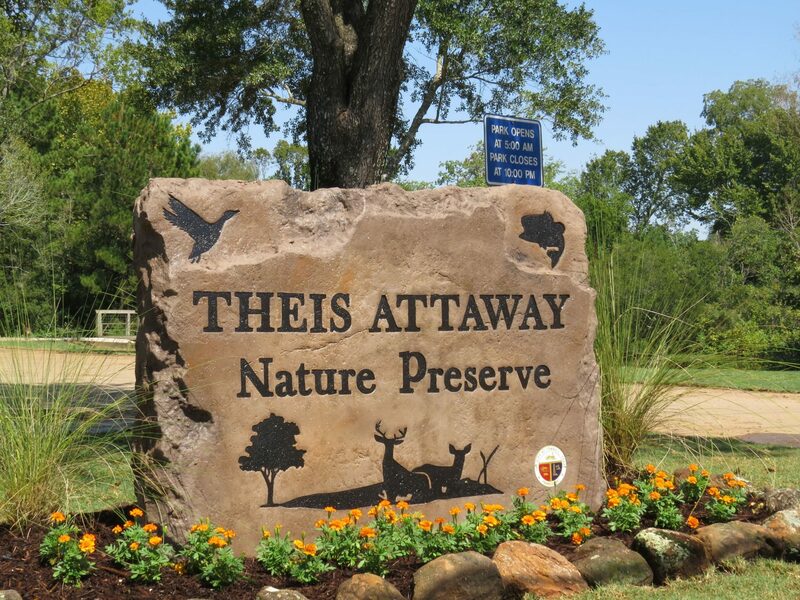 Outdoor enthusiasts can explore one of the city’s many hiking trails, picnic in a neighborhood park or go bird watching at Theis Attaway Observatory! Begin your Tomball home search early because competition can be fierce!